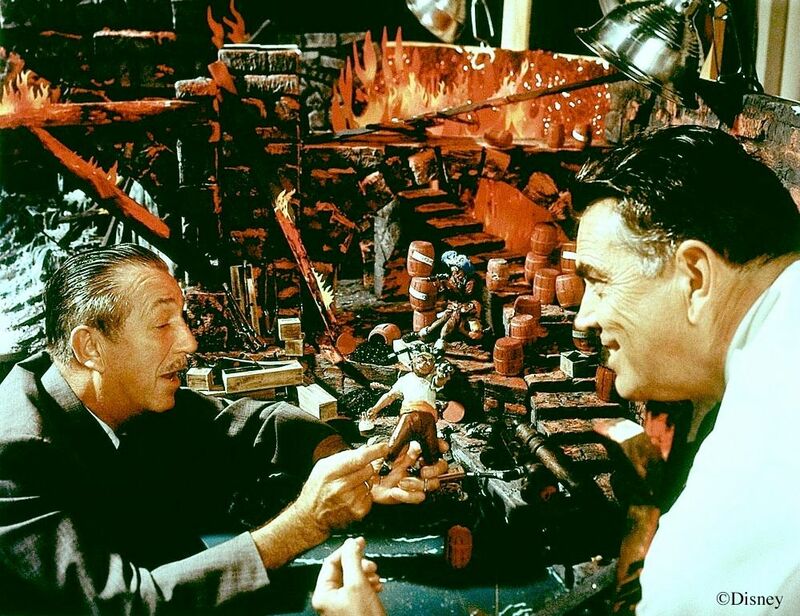 In an earlier post I mentioned how the Disney Imagineers create scale models of the attractions they are building, a doll house version. The models are set up high on tables with a narrow gap snaking between the two sides, representing the ride path. 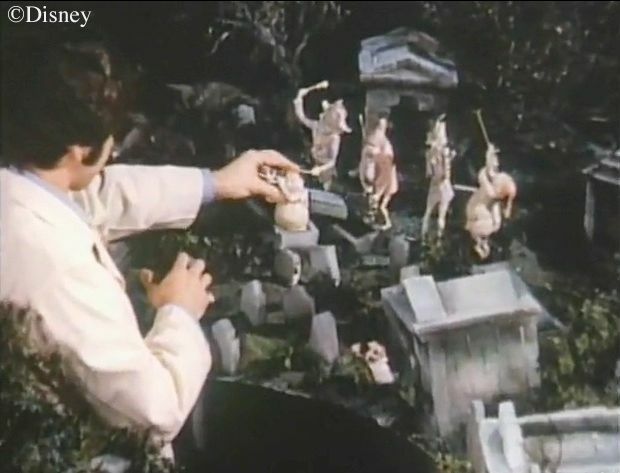 The Imagineers can then literally walk through the model and see it from the guests' perspective. 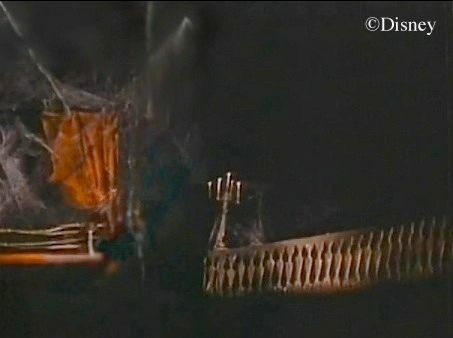 Some photos of the scale model of Pirates of the Caribbean have been widely reproduced. Like this one. There's the big man himself, pretending to say something important about a pirate's knee to Claude Coats, who pretends to listen enthusiastically. Meanwhile, the pirate is pretending to shoot Claude, and we're pretending to believe this is a candid photo. It's all a part of that special Disney bullsh . . . er, magic. Disney magic. 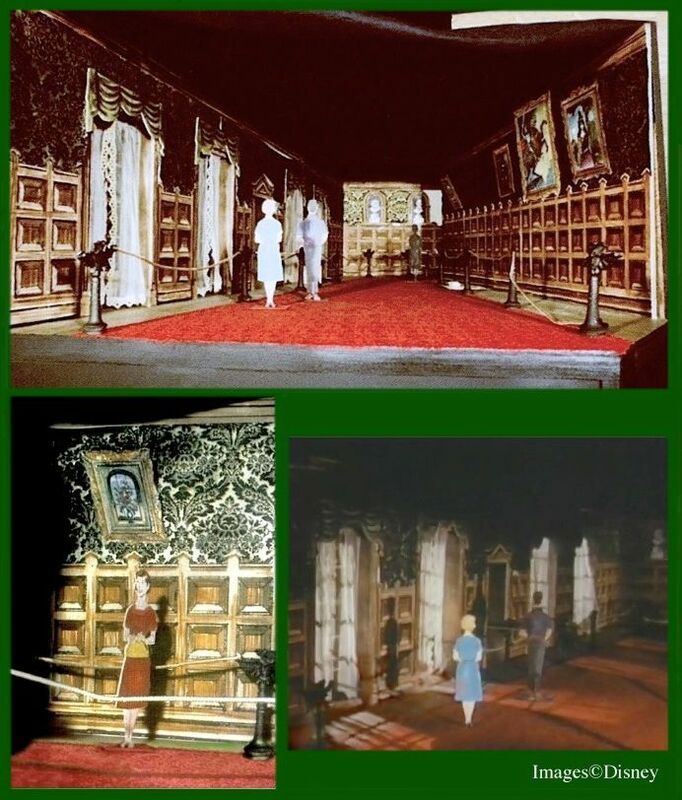 Shots of the Mansion model also show up here and there, and it occurred to me that it might be fun to assemble as many such photos as I could find and see how completely they reproduce the ride. As it turns out, a fairly full presentation of the attraction can be put together in this way. That's nice, but let's face it, is something like that really worth a Long-Forgotten post? Hm? Probably not. 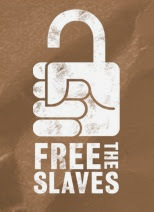 Let's forget it. Oh all right, we'll do it, but I don't want to hear any whining. Since I've assembled these from a variety of sources, they vary in quality. Some are nothing more than screen grabs from mediocre-quality videos (I'm not proud). Also, some of the photos are well-known, and some have appeared here before, and some have even been the subject of specific commentary. Ah, but there are some that are seldom seen and that provide occasions for quaint and curious new observations. In fact, there's practically a full post on the Conservatory waiting below. 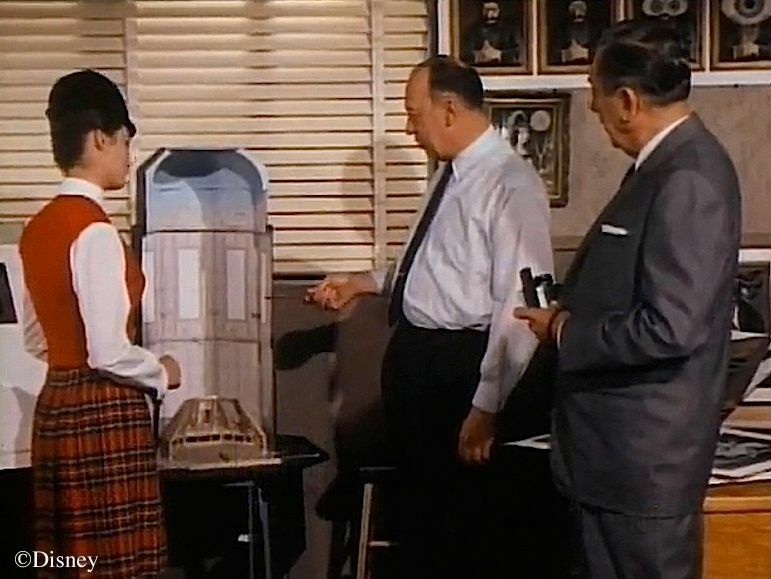 In the January 1965 "Tencennial" TV special, Marc Davis shows us a model of the stretching room. It's too small and too empty, and at that date it's much too early to expect a scale model of the ride to be built, so we're already cheating by including this one. Still, it's full of interest. 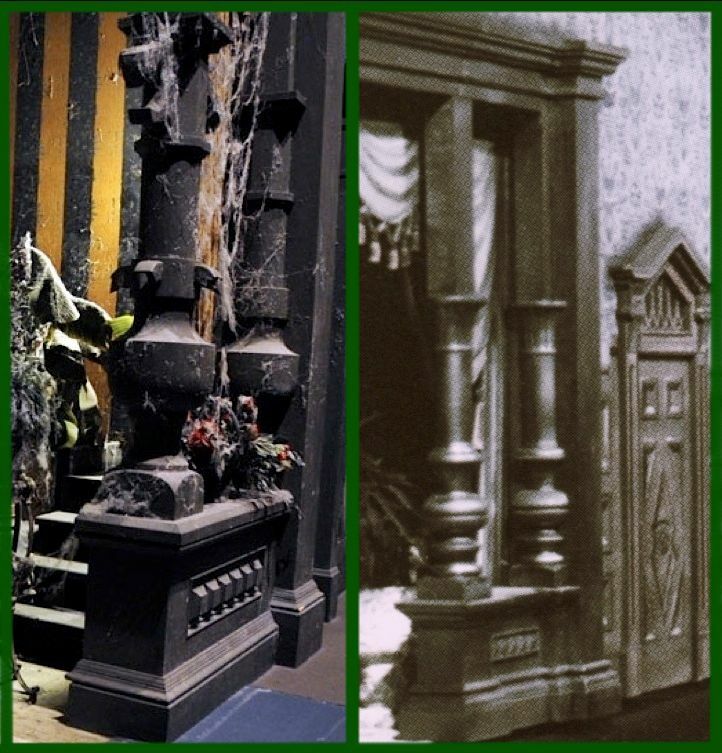 "The new urinals in the Main Street restrooms are a big improvement, Walt"
is what we're looking at, but I think Yale's was a more elaborate, working model. Of course, the one on the left is only an illustration for a children's record, so you can't press it too hard for details. 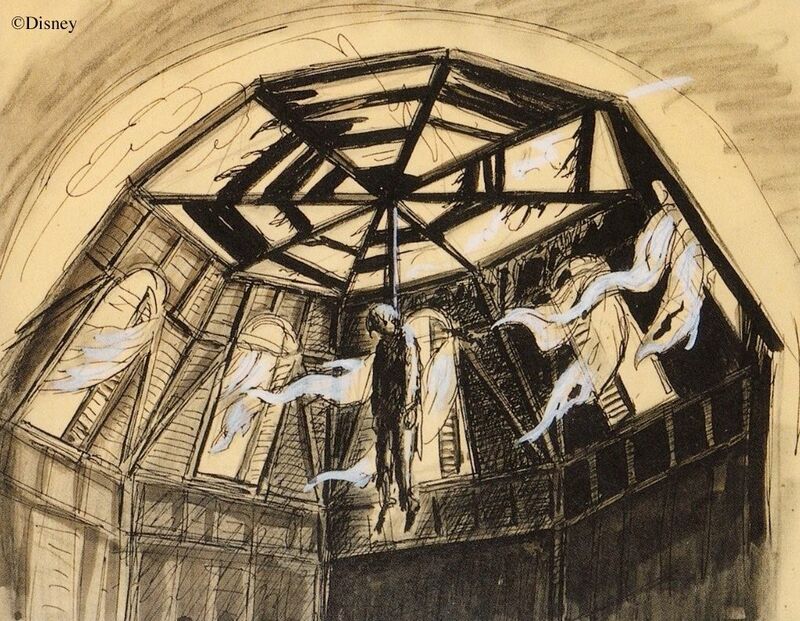 The one on the right, however, is a Davis sketch, so it's more interesting. Are those picture frames peeking in from the edges? Hmmm. It's intriguing, but at this point in our knowledge the idea that there may once have been plans for portraits on every wall in the gallery is only a tantalizing possibility. Now we're rolling. 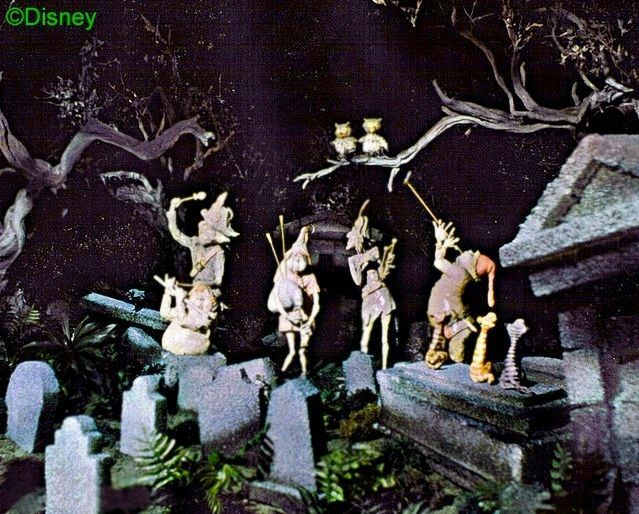 Several photos of this part of the model are out there, and as you can see, the finished attraction followed it pretty closely. You say you'd like to see it in 3D? Yeah, we got that. Do the "magic eye" thing. this point. 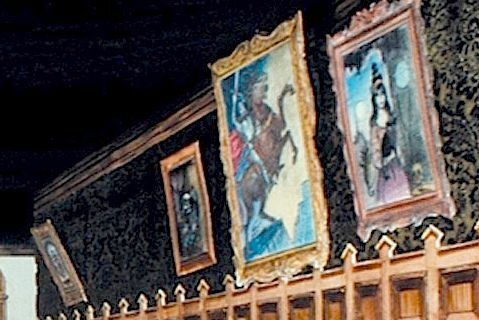 Of the visible paintings, only the Black Knight portrait will make it to the final attraction. furthest away is more clearly seen in the lower left photo of the montage above. It shows a bouquet of roses wilting away. had been used. It's a botanical "Master Gracey," a floral April-December. Devil, who has decided the time has come to collect his due. originally, but she was borrowed for use as random junk in the attic model. 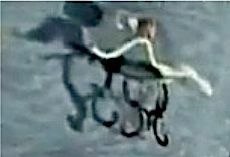 eerily foreshadows her actual fate, since she was taken out at the end of 2004.
probably be the subject of the next post. 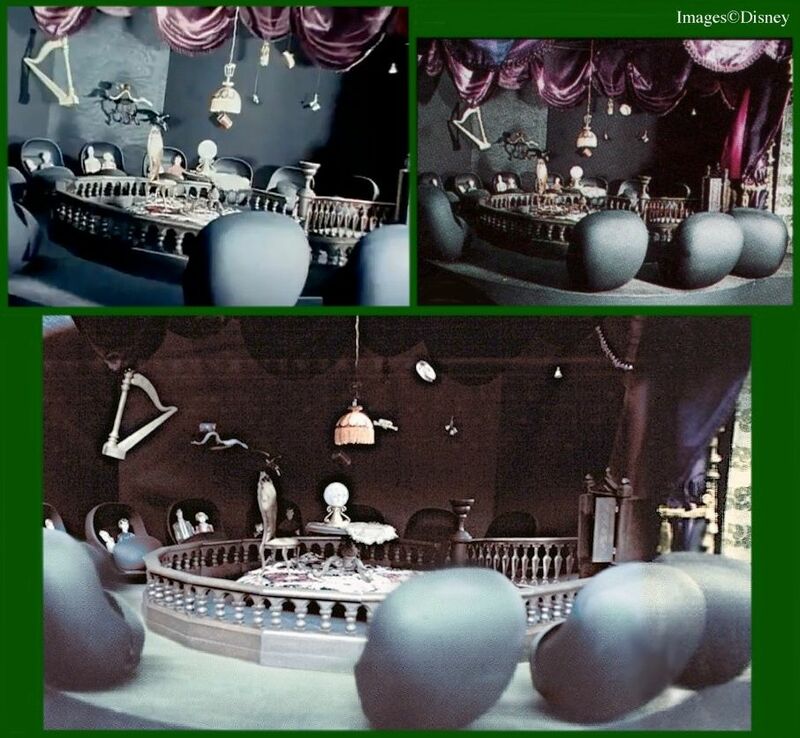 Here are two shots, showing two different areas of the model. Beyond the skeins of cobwebs, you were apparently supposed to find only bluish gray mist around the doombuggy loading area (top) and total blackness elsewhere (bottom). My guess is that the mist itself was supposed to make for a brighter area around the loading belt, and combined with the few hanging lamps it was hoped that this would provide sufficient lighting. Of course, the blue mist is there, but it does little to illuminate the area. It does make for some moody silhouetting as you ascend the stairs, however. A Claude Coats contribution, don't you think? 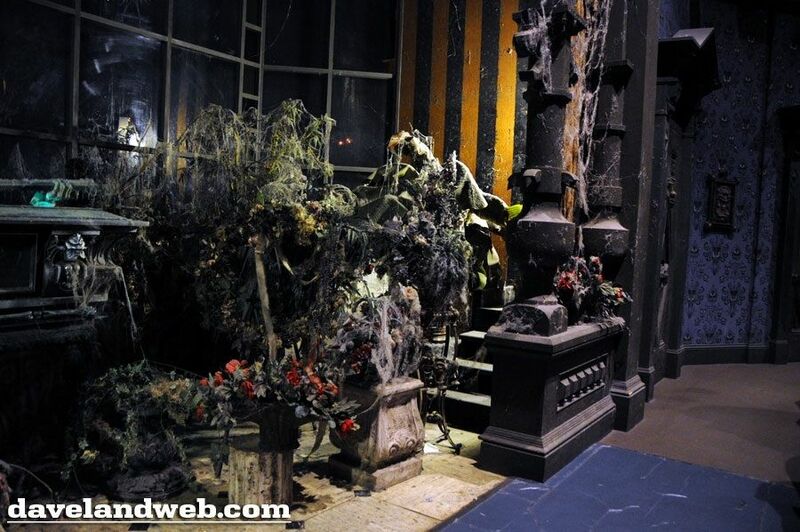 If you go on the HM when it's broad daylight outside, your eyes will still not be used to the dark at this point and the effect of total blackness is mostly there, but there are still places where you can see walls and lights that you should not be able to see. 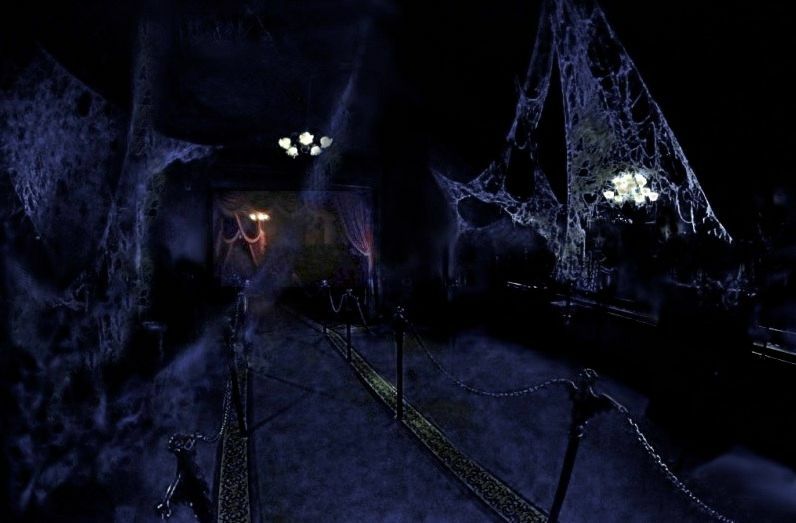 For safety purposes, all kinds of lights have been added, illuminating the floor. You'll have to take my word for it that when the ride was new, this room was more impressive. As lighting increased, the overall effect was inevitably diminished, and the "boundless realm" in its original dark glory is a thing of the past. Today, it's a Catch-22 situation. 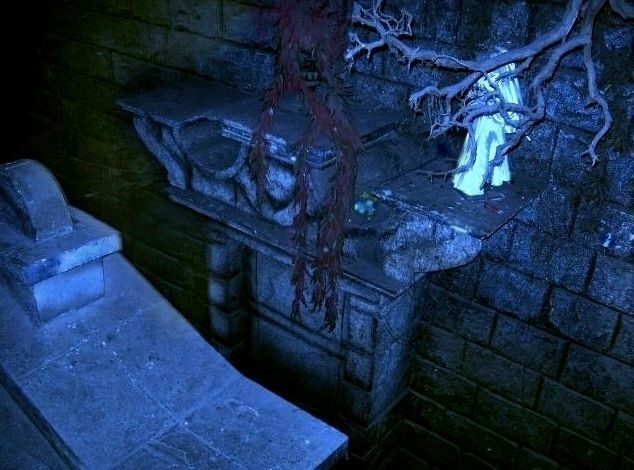 If your eyes are not yet adjusted to the dark, the limbo area is black enough (with some exceptions), but you can't see any details like the gryphons or the newel posts and staircases. 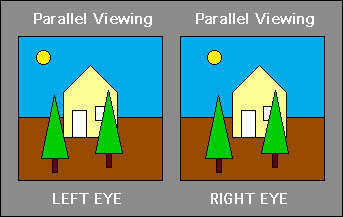 If your eyes are used to the dark, you can see some of those things, but you can also see the walls and ceiling. Now and then I've tried to produce something that conveys the intended feel of the place. Nostalgia, I suppose. We did this one pretty thoroughly HERE, so there isn't much to add. We ran this photo in our Walls and Stares post, so I haven't much to add about the Corridor, but I said nothing about the Conservatory, which is partially visible on the left, and that's an interesting story. 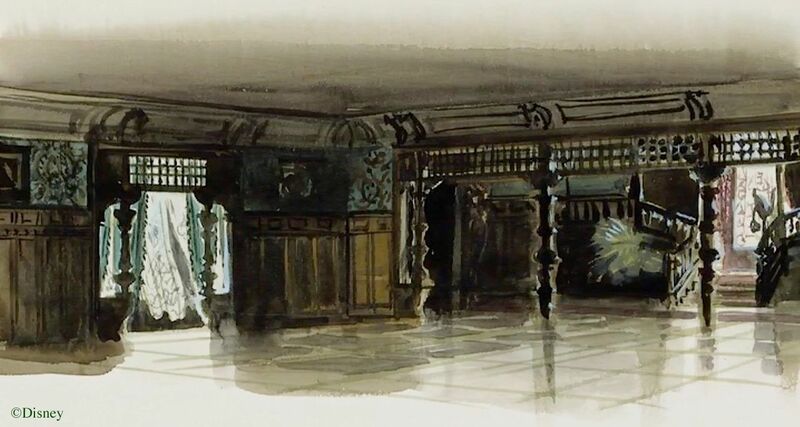 concept art, a nice watercolor by—I think—either Marc Davis or Dorothea Redmond. Notice the handsome turned columns on either side of the opening. That's what you see in the model too. was preserved in the final attraction with little alteration. not the simple turned columns of the model and the preceding artwork. They're . . . bizarre. the doombuggies, so we'll settle for a montage in order to take a closer look. 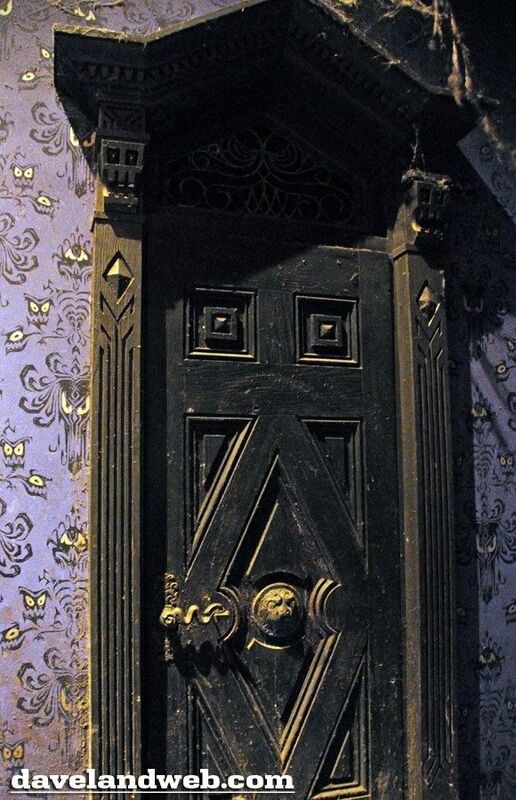 You've got dragon scales (or something), weird claws (or something), and lion head corbels. 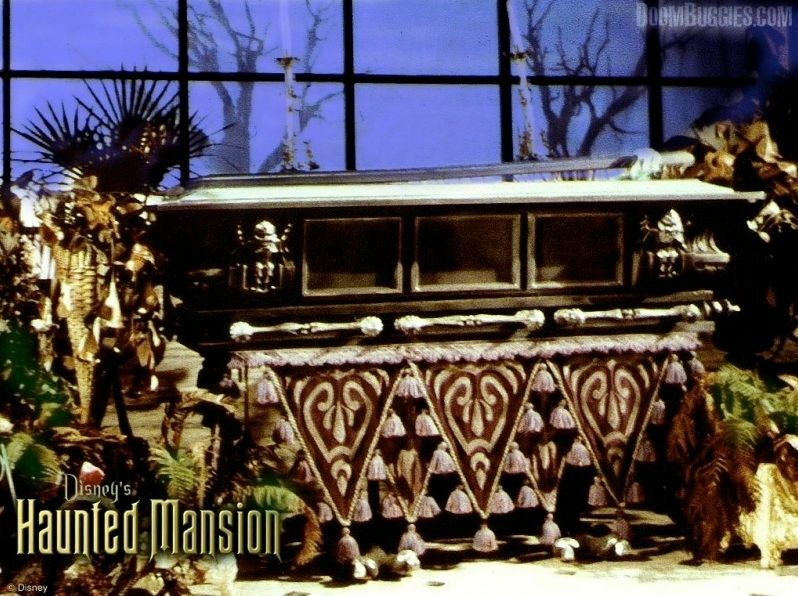 Is this some sort of belated nod to the Rolly Crump approach to Mansion design? 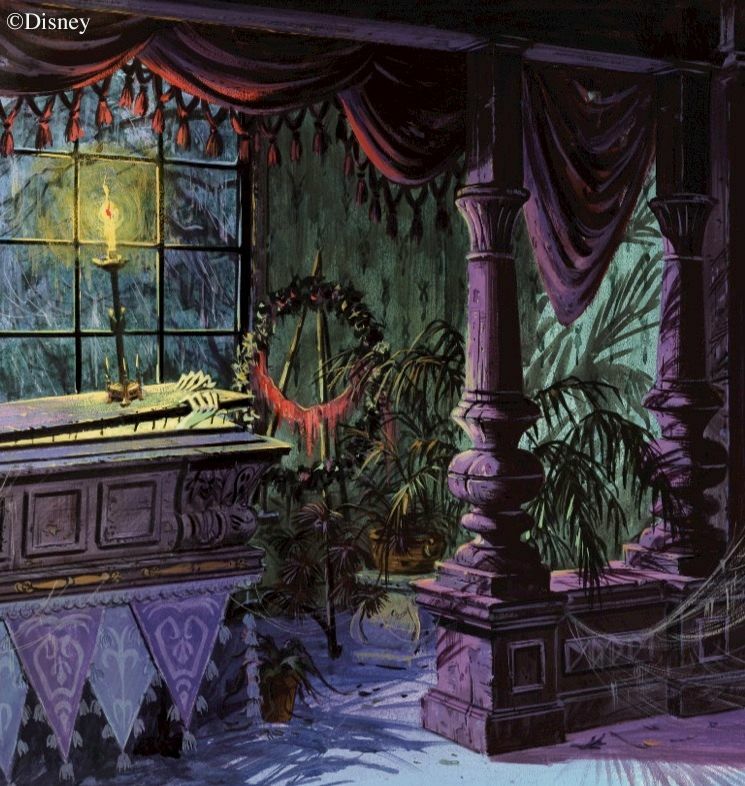 A touch of phantasmagoria added to the mix? I used to think so, but I've changed my mind. I now suspect that this is the handiwork of the man who saved the gryphons, Ciro Rolando Santana y Arrite. 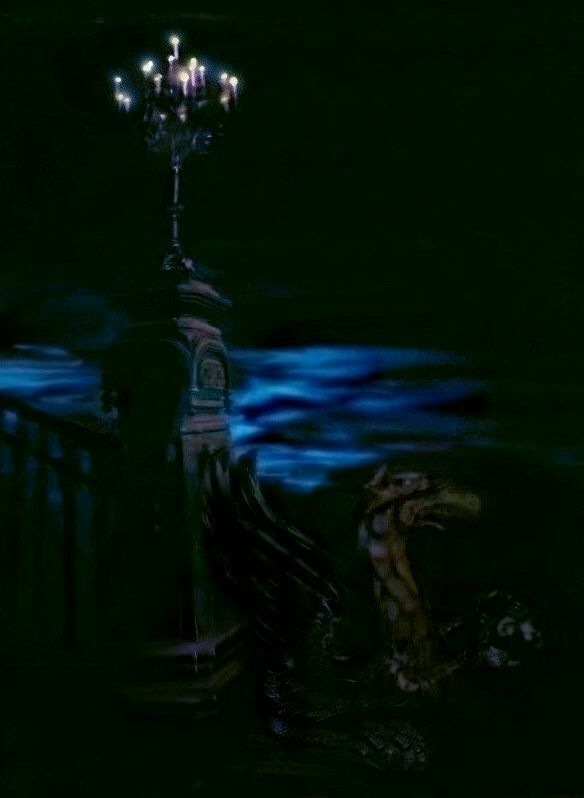 As you will recall, the hiring of this talented Cuban-born sculptor early in 1969 enabled the WED team to enhance the detailing of the Mansion interior, including (probably) the restoration of abandoned plans for putting the two gryphons at the foot of the stairs. Far from being a surrealistic flight of fancy, the Conservatory columns are all about bringing continuity and consistency to the interior architecture of the HM. The lion head corbels, for example, match the similar corbels that were already installed in the grand ballroom when the giant glass panels went up and the trompe-l'oeil background mural was painted. 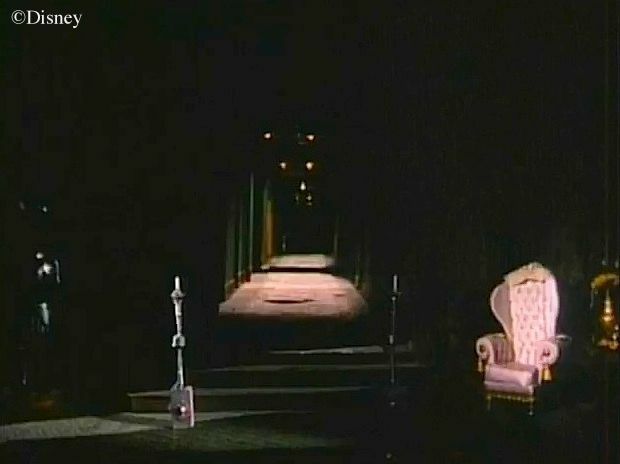 bier holding up the coffin. Under optimal conditions, you might be able to see the toes sticking out a little bit, but even that much is doubtful. 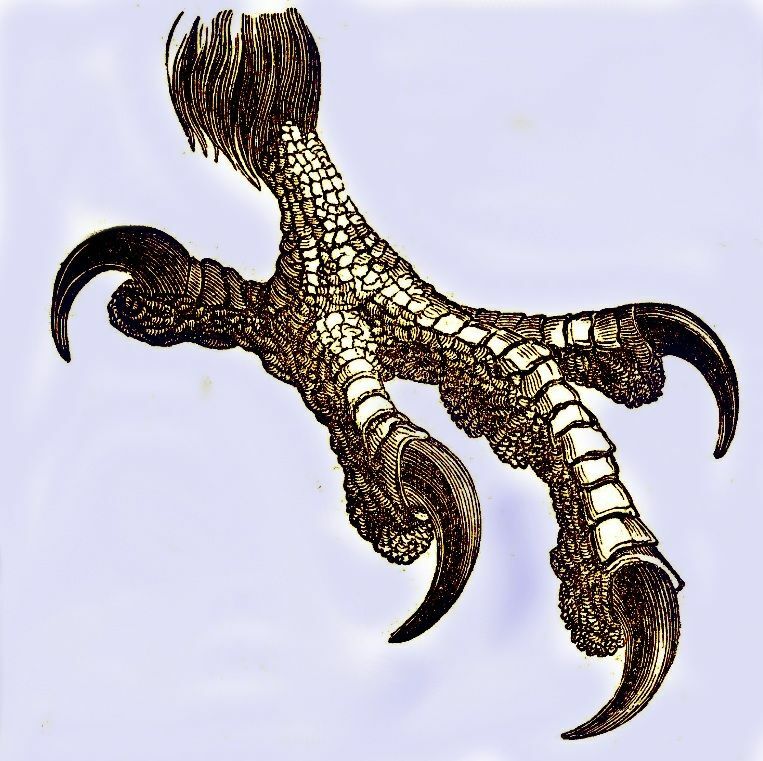 They're stylized representations of eagles' talons, complete with "thumb" or "spur." That spur, in a similarly stylized form, is also what you see ringing the columns. Hmm...if the spurs are taken from eagle anatomy, do you suppose the "scales" can be explained the same way? 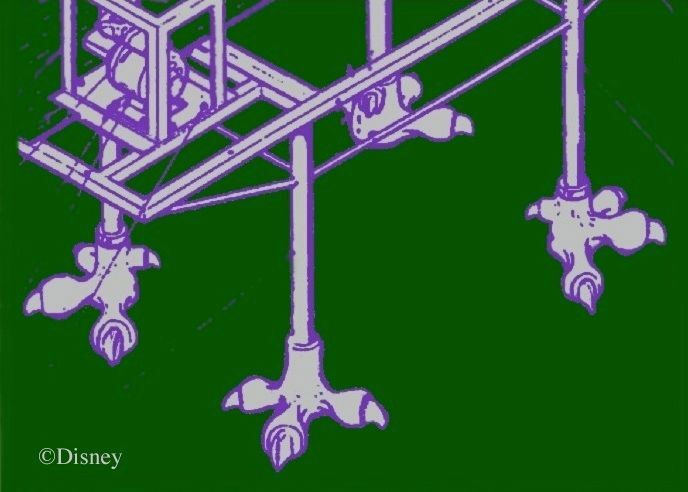 Perhaps they're a stylized representation of the scales we see on the eagle's foot? Let's think about this. We've got eagle anatomy at the bottom of the columns and lion's heads at the top. We've seen that the columns were clearly given leonine features in order to tie them in with the upcoming ballroom. Do you suppose the aquiline features also tie in somewhere else? Eagles...eagles. Eagles and Lions. *insert lightbulb* D'oh, EAGLES + LIONS! Of course! The gryphons at the foot of the stairs! eagle feathers. 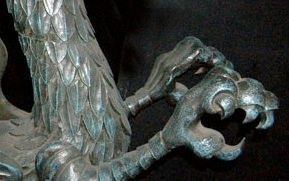 Both they and the spur/claw can be seen on the carved gryphons. gryphons are more naturalistic and less stylized, so the resemblance is not precise, but nevertheless I think we have a winner. forward to the lion heads in the ballroom. 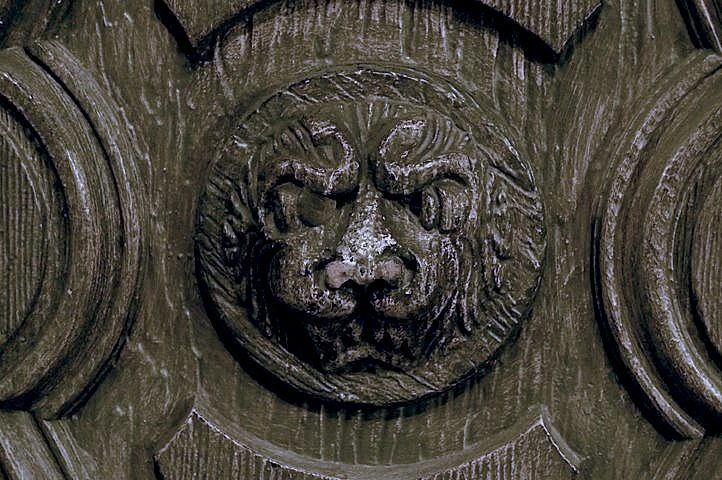 There are also lion heads in the center of the doors in the upstairs Corridor. 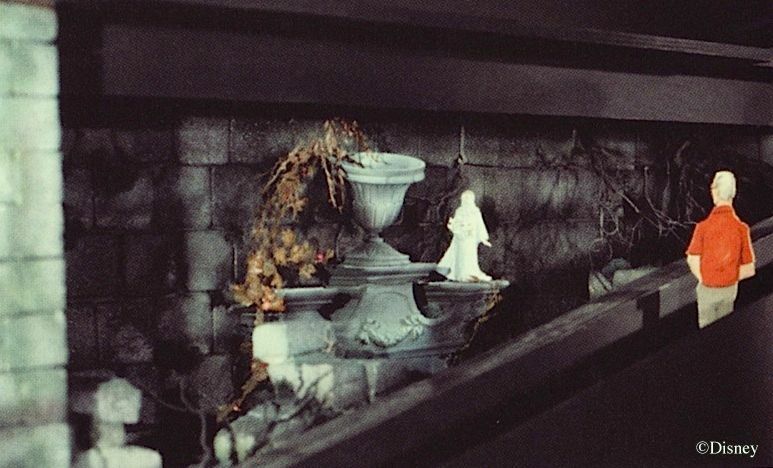 Alas, this subtle architectural continuity pretty much goes to waste, because you can scarcely see some of it, and much of it is stylized, but it's there, friends, it's there. The absence of these flourishes from the scale model points to a late stage, the kind of detailing they didn't think they would have time to put in. But let's get back to the model, since that is what we're supposed to be talking about. 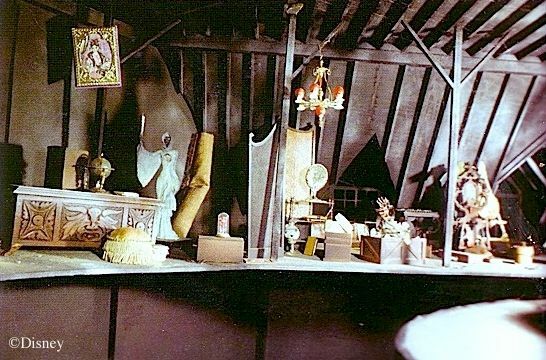 For some reason, there are a lot of photos out there of the Séance circle model before they turned Leota around to face the other way. One curiosity is the flying object toward the upper left. What is that thing, anyway? 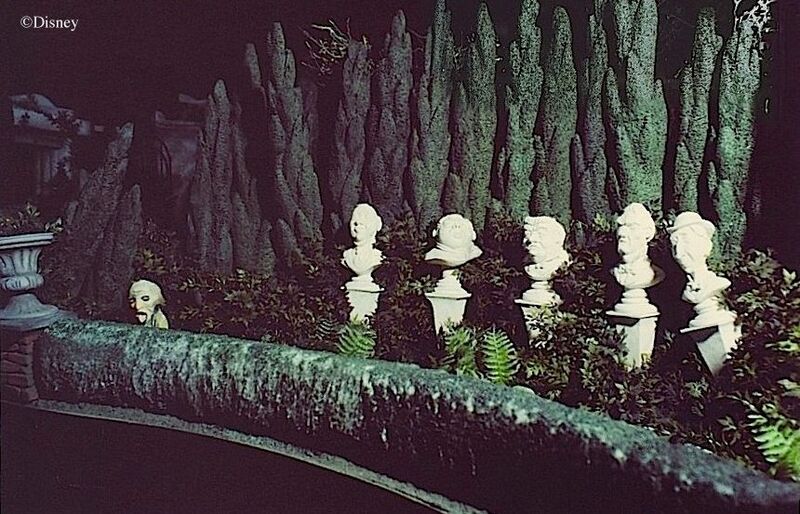 found at this location in the actual Séance circle of the Orlando HM. 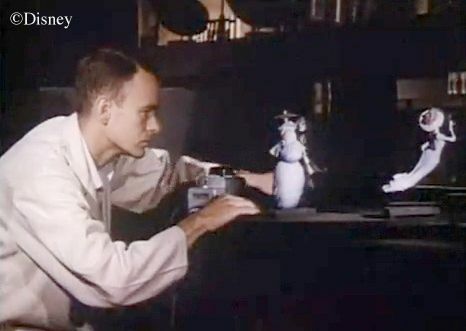 In this photo of the model, the table is casting two shadows, one faint, one heavy, from two lights being used for illumination. The table cloth is all rippling and wavy, not laying down on the table top. 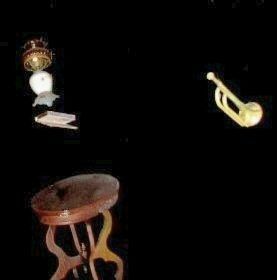 I'm not sure what the third, smaller object is. Another piece of cloth, like a doily or something? I don't know. 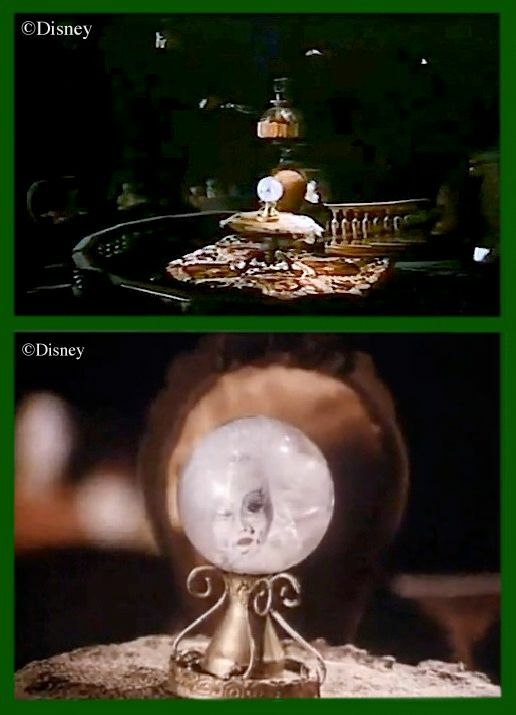 We have a later film clip of the Séance circle model after they had turned Leota around into her current position. Many of you no doubt have seen it. It's from the Osmonds 1970 TV special. In fact, if you hear Kurt Russell's voice in your head saying "...and the ever-popular horn-blowing," as you look at the lower photo, then you've seen the clip way too many times. Don't raise your hands; this is between you and your priest. 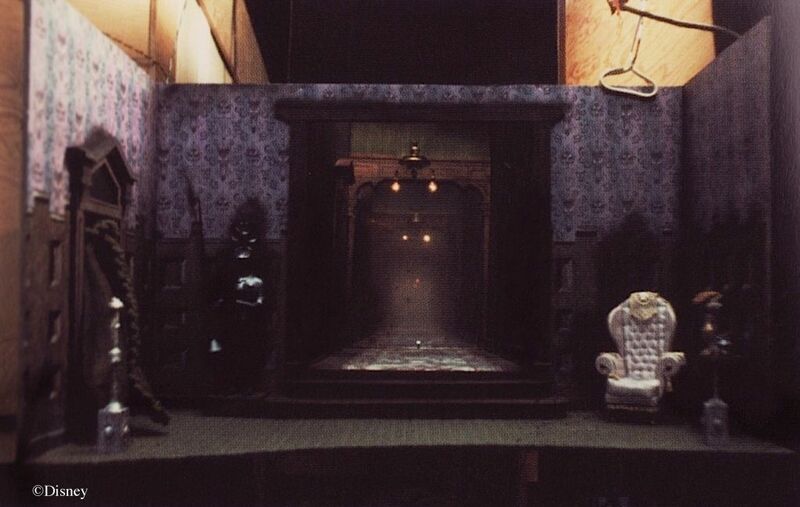 The working scale model of the ballroom came complete with the "Pepper's Ghost" reflection effect. To some degree all they did was reproduce what Yale Gracey had already done in his original working model. 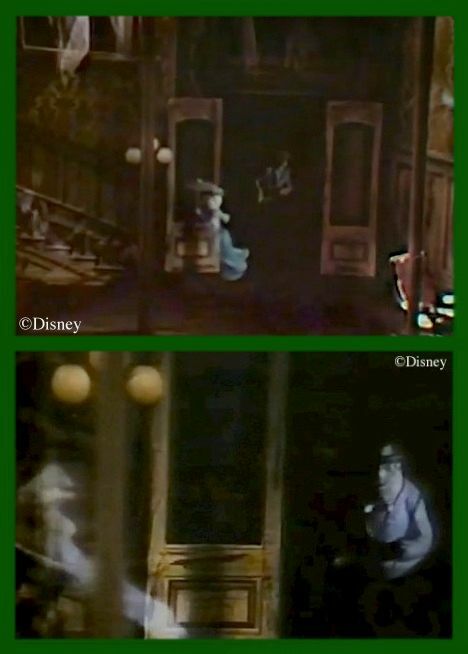 Both used a small turntable to have ghosts come into the room through a door on the back wall. 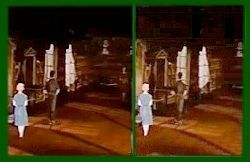 of stock film otherwise made up of ride-through footage of the actual attraction. 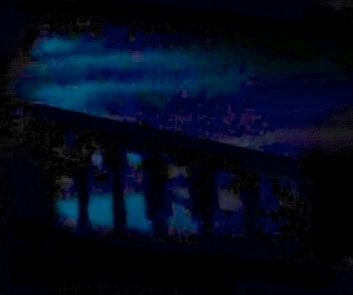 the Séance room railings through the doorway. Dang, this model must have been some fun to be around. 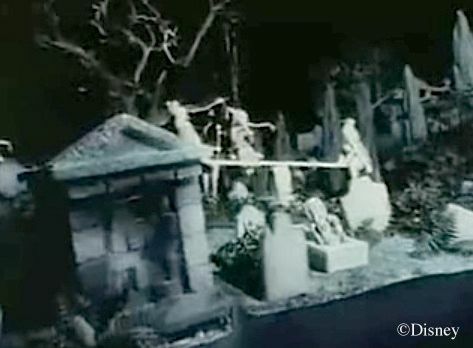 This wide shot shows the gap within the model where Imagineers could walk. We've looked at this particular photo in close detail many ... times ... already, so we won't linger over it now, but as promised, there's the April-December portrait, probably moved here from the portrait hall. That painting rattles around inside the lunatic fringe of our great Jean Lafitte conspiracy, of course. 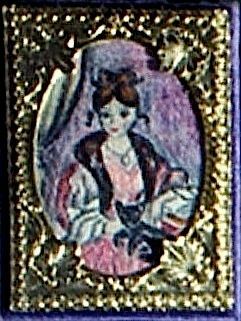 Fun detail: She's got a cat in this one. before, but there's something strange in it that hasn't been discussed. to save time and effort. Oddly enough, Collin Campbell reproduces it in a "Story and Song" painting with the same ludicrous proportions. This is probably nothing more than an example of Collin's extreme conservatism whenever he rendered other peoples' artwork, but still, you have to wonder about that bass. This may sound off the wall, but . 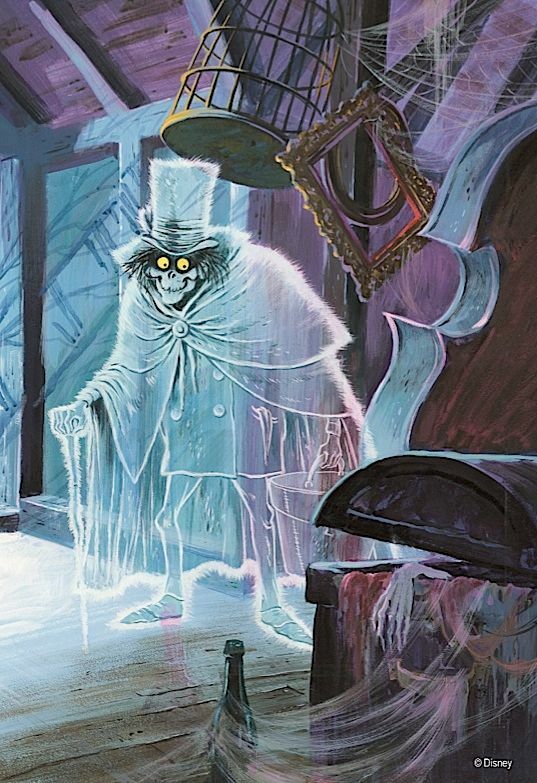 . . is it possible that the Imagineers were tapping into vague childhood fears of big, slightly menacing, serious-looking . 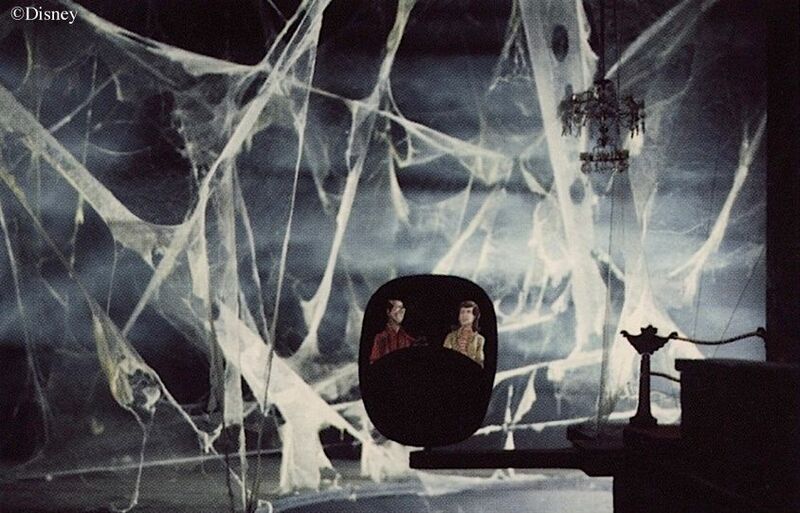 . . um, things, you know, the unidentified things standing in nooks and crannies and dark closets over at uncle Fred's or grandma's house? Fascinating but strange and unfamiliar things, "grown-up" things, things not yet explained to you, unlike anything you have seen at home? I'll bet there are lots of little 'uns who have never seen a bass fiddle up close and would be scared of one standing in a dark corner. 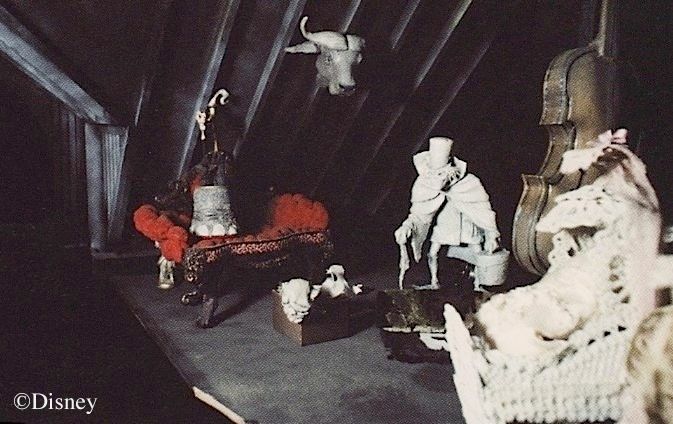 Maybe it's just me, but I suspect that a huge bass like that lurking in the shadows of the attic would have been creepy in some inexplicable way. Unless I just explicated it? That's what we do around here, friends: comprehend the incomprehensible, explain the unexplainable, unscrew the inscrutable. Oooooo, lots of nice pix here, not surprisingly. 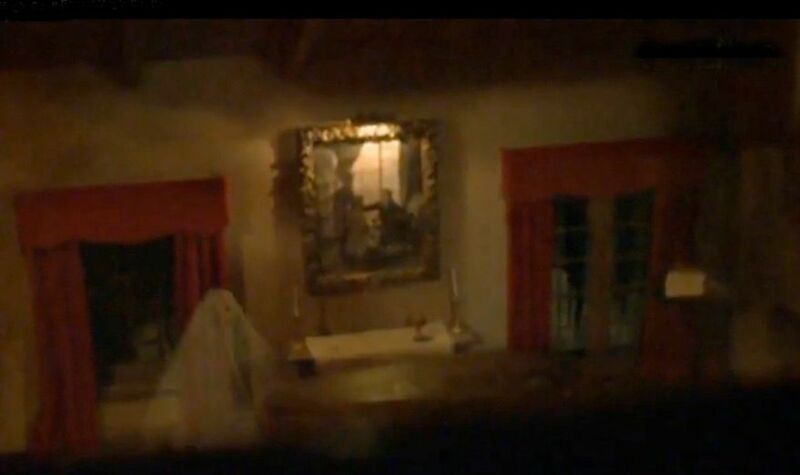 The most curious thing about that shot of the singing busts, of course, is the pop-up ghost. He would have been the eighth one in the graveyard, and he's on the effects blueprints, but I'm pretty sure he was never installed. 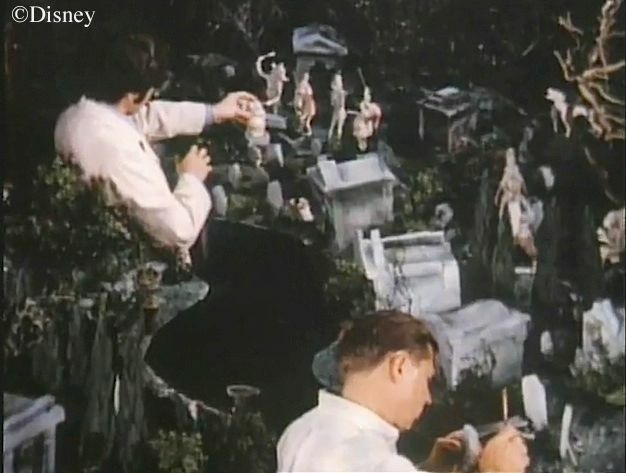 The maquette figurines populating these models closely reproduce the designs in Marc Davis's concept art. It was only when they were turned over to Blaine Gibson for their transformation into life-size figures that they changed to a more realistic appearance. 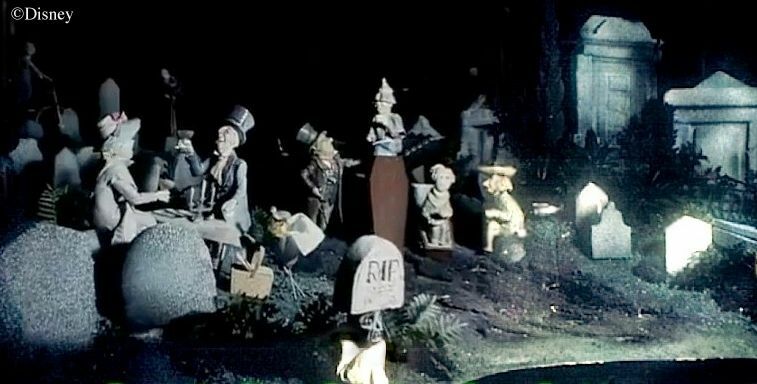 Speaking of Gibson, do you see that pop-up ghost with the tombstone on his head? There's an interesting story to be unearthed there, and around here we leave no stone unturned and no pun unemployed when it comes to interesting stories. It's that familiar gag you've seen oh so many times in cartoons. Someone crosses a creek on stepping stones, and one of the "stones" looks up quizzically. Surprise surprise, it's a turtle. Or a big rock standing in a grain field turns out to be a rhino (Peter Pan). 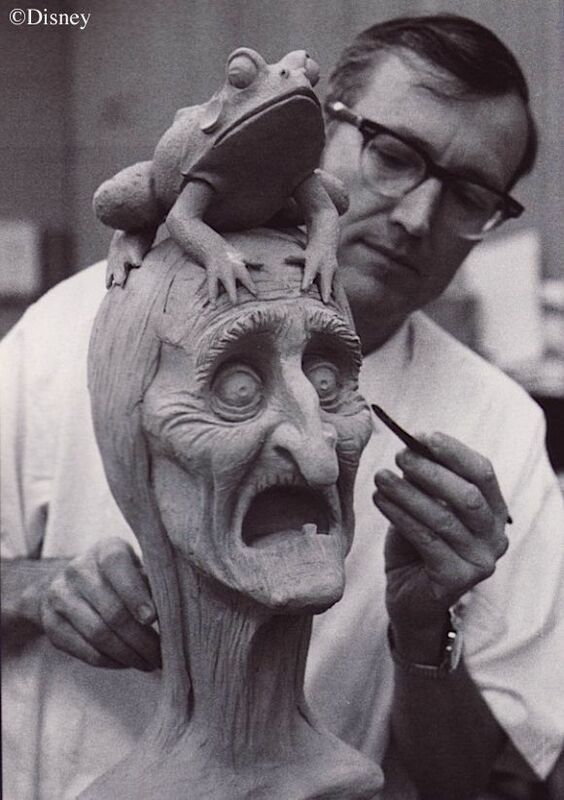 So here, the "rock" that the frog is sitting on turns out to be a pop-up ghoul's head. You can easily imagine more examples (e.g., a bush turns out to be the hair on a silly spook). I'm glad they ditched this idea. Too cutesy, too corny. We end our tour with the famous trio . . .
the scale model almost exactly. It's one of the most perfect things in the Disneyland Mansion. 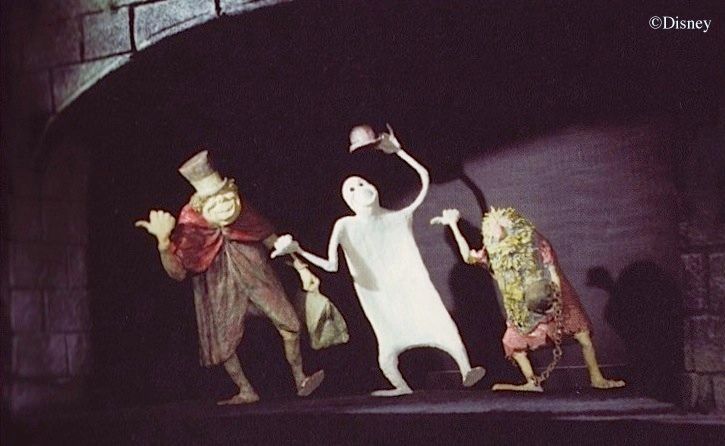 If you manage to be the last in your group, and the Mansion is not too busy that day, you can walk slowly backwards on the escalator and enjoy the little ghost as long as you want, all alone. 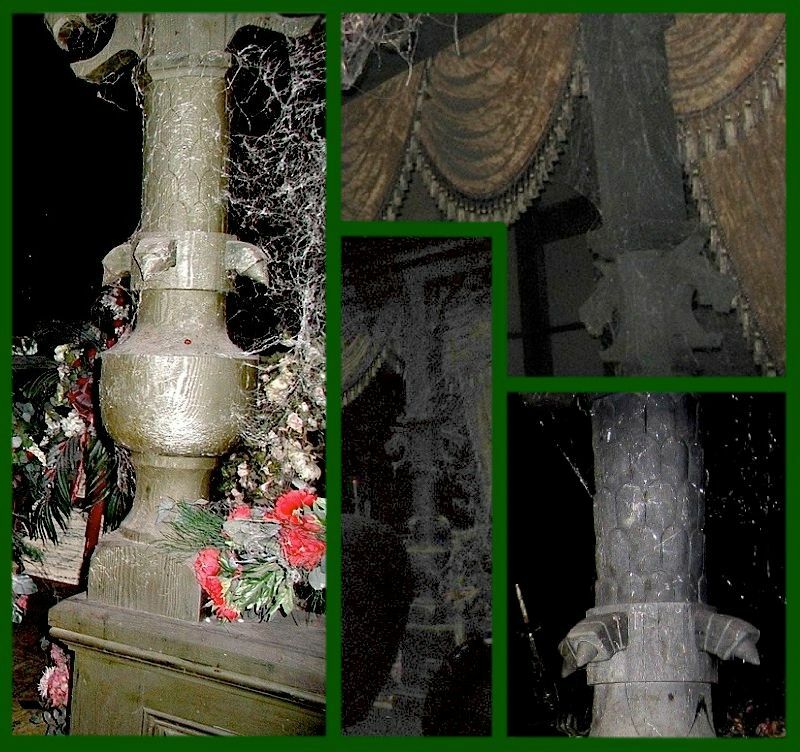 Also, those of you who have never been to Anaheim may not know this, but if you lean over and look down in there, the walls descend a long way and disappear beautifully into the darkness. There is a convincing feeling of a bottomless pit to the scene, which somehow adds a great deal. The little ghost beckons to you and taunts you at the same time. In one way, she seems so close you could almost reach over and touch her, but in another way, she's separated from you by a "great gulf fixed" (cf. Luke 16:26). It's a memorable and deeply satisfying way to end your experience. This is one place where the Anaheim original is unquestionably superior to the other Mansions.